*No sheep were harmed in the filming of this show, though we can’t say the same for the participants’ careers. A new series premiering on MTV this month will attempt to matchmake eligible reality TV stars with lookalikes of their celebrity crush, in what may very well be the most random dating show concept to hit the airwaves. Anyway, the series will feature familiar faces from the MTV reality TV world, each of whom will date seven “exact lookalikes of their celeb crush” in the hopes of finding their perfect match. Fingers crossed that Pauly’s potential suitors are revealed to be a group of Vinny lookalikes. 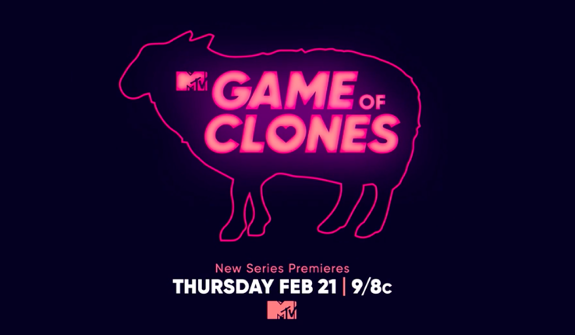 MTV’s ‘Game of Clones’ will premiere with back-to-back episodes on Thursday, February 21. Check out the first look below! I thought Cara Maria was with Paulie from Big Brother?? So… is it even possible we can have the cowardly lion from The Wizard of Oz??? if not, who would Kail clone be? I heard of this show already and honestly……WHY?! It’s not all in the looks, all 7 of them can have awful personalities! The preview looks dumb. I feel sorry for the ones that will be stuck with Kail. I guess she’ll do anything thing for money. The preview editing is not good. lol. Glad to see she is out there actually doing something to try and make $ (let’s not bash that)…too bad we can’t say that for Jenelles spouse. At least she’s out there trying to bring $ in unlike some of the others on her show…y’all know who. 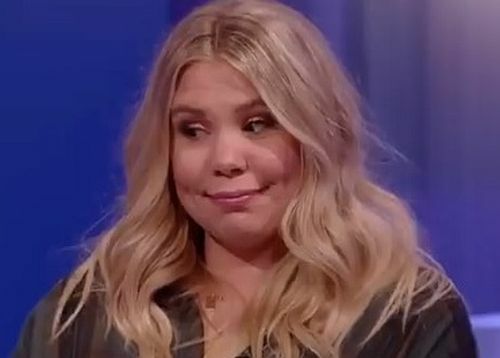 So Kail is going to date 7 guys on this show? I mean, does she really need 7 more kids? Ummm, this makes no sense. I get you apparently don’t care for her but come on. The thought of Kail The Pig in the same room with my beloved Pauly D makes me sick. Enough with the body shaming already. There are people who commit suicide over bullying like this, it needs to STOP! 100% agree!!! Calling someone a pig or fat is uncalled for. It’s not about how she looks. It’s about the fact that she’s a pig. You do know they won’t be together in the same episode, right?! Both of them will look for “clones” to date, not each other!